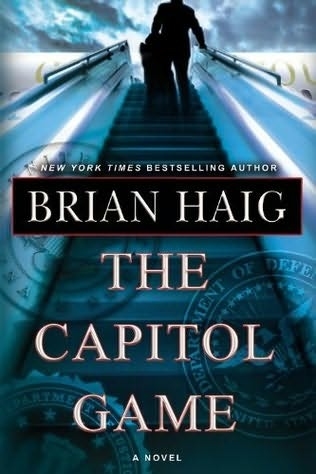 The Capitol Game - A New York Times Best Seller! New York Times bestselling author Brian Haig returns with a riveting new thriller about a man caught between the politics of big government and the corruption of big business. Jack Wiley, a successful Wall Street banker, believes he has a found a dream come true when he mysteriously learns of this miraculous polymer. His plan: enlist the help of the Capitol Group, one of the country's largest and most powerful corporations in a quick, bloodless takeover of the small company that developed the polymer. It seems like a partnership made in heaven...until the Pentagon's investigative service begins nosing around, and the deal turns into a nightmare. Now, Jack's back is up against the wall and he and the Capitol Group find themselves embroiled in the greatest scandal the government and corporate America have ever seen..."